Carpet Court is Australia’s largest flooring retailer with over 200 locally owned and operated stores nationwide. 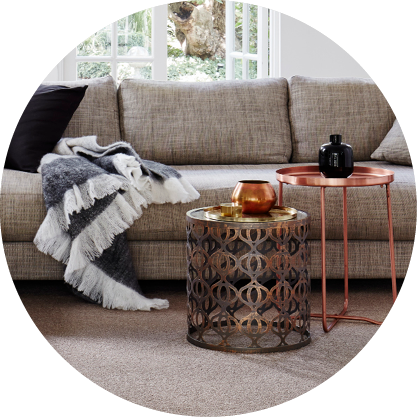 Providing an extensive range of flooring choices and window furnishings, Carpet Court also stock a fantastic selection of stunning rugs - for online purchase only. 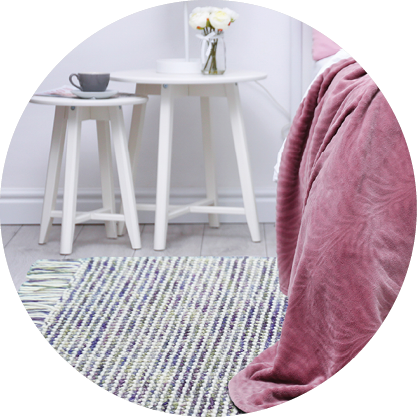 With such a large range on offer for any room or space, whether inside or out, you are sure to find the perfect rug no matter where you live. 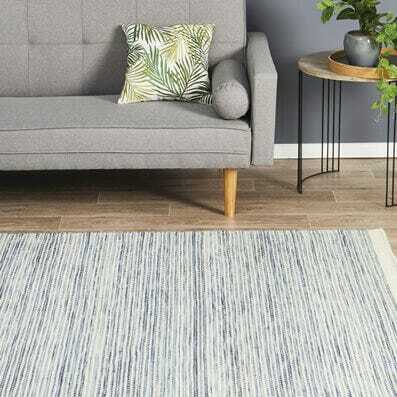 Browse our stunning collection of rugs which include synthetic and natural varieties in a range of on trend styles and colours. 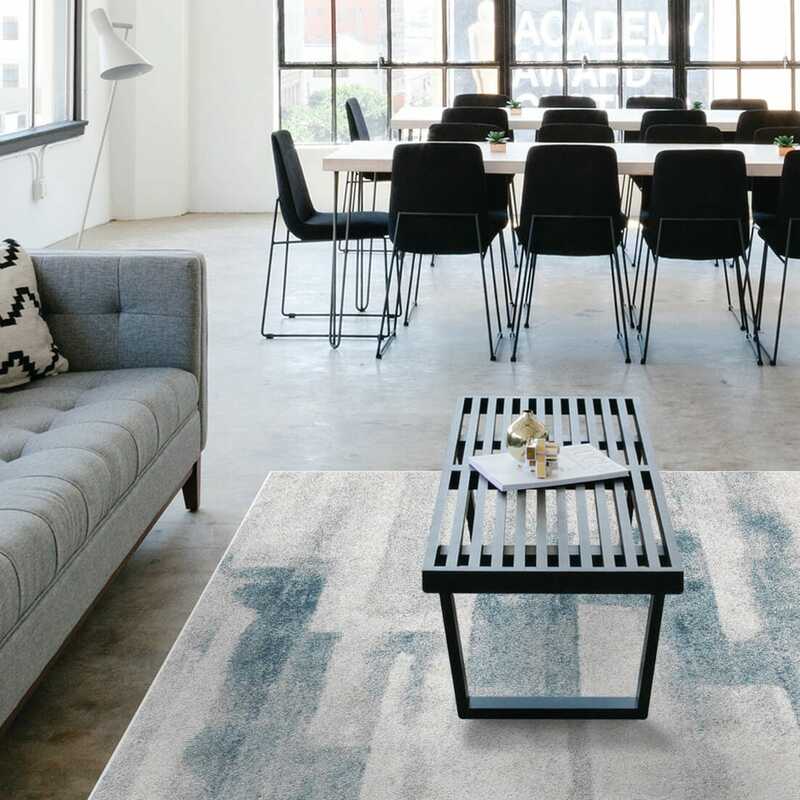 What rugs can I buy at Carpet Court Australia? 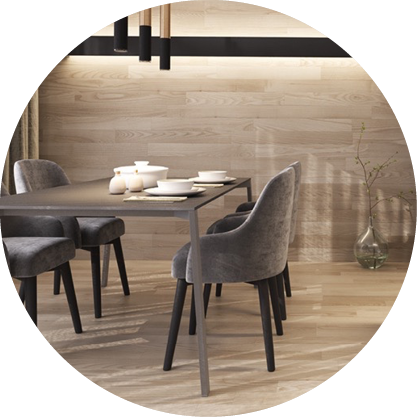 In a country of such climatic and geographic extremes, spanning from tropical rainforests to scorched deserts and mountainous snow fields with everything in between, it stands to reason that we require wide-ranging flooring solutions for our homes. 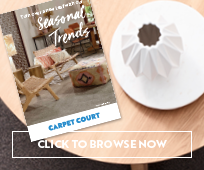 Carpet Court’s rug collection reflects this diversity, providing a remarkable range of fibres, styles, sizes and designs to suit every home environment. 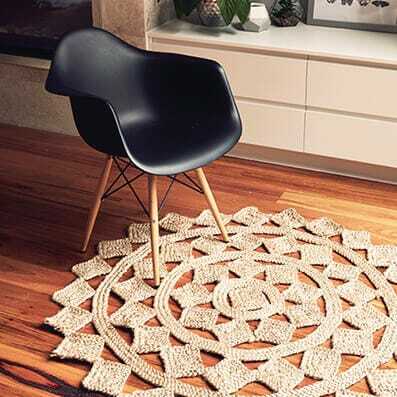 Our rugs are made by time-honoured experts all over the world, using premium materials such as 100% pure New Zealand wool, natural Indian jute and cotton along with quality sisal responsibly sourced from South American plantations. Utilising skilled craftsman and artisans from as far away as Turkey, China, India and Japan, traditional, contemporary and unique rug styles are available from selected Carpet Court stores and online to provide the finishing touch, statement piece or anchor to your home décor. For subtle, modern appeal you can’t go past the beautiful simplicity of the Skandi collection while the pure wool, hand-woven Dasha and Ishka collections along with the distinctive Tobra flat weave collection are naturally warm and comforting on your tiles or floating floors. 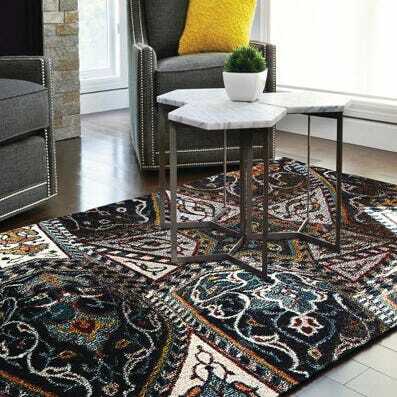 Bihar and Empire are collections offering the timeless, traditional style of the ancient Ottoman empire, loved by generations past and future. 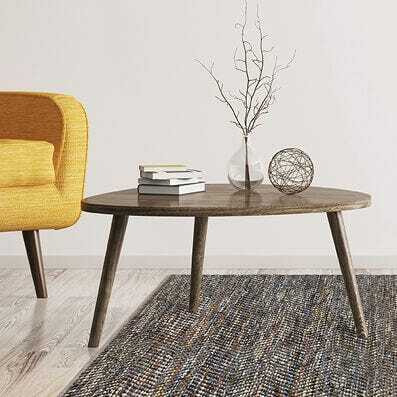 A chic and trendy look can be yours with the addition of any floor rug from the Urban Flatweaves, Atrium Jute and Rustic Charm collections amongst many others. And at Carpet Court the kids definitely don’t miss out. They’ll love the colourful range of patterned and themed rugs in a variety of shapes and sizes brought together in our adorable Kids collection. 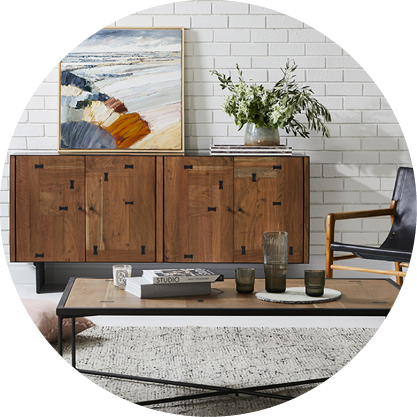 What are the best rugs for Australian homes? High performing synthetic rugs with built-in moisture and stain resistance are ideal for homes in tropical areas of Australia such as the top end and far north Queensland. 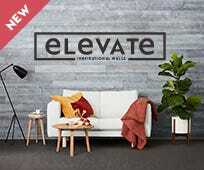 At the opposite end of the scale and the country, winter-bound Tasmanian, South Australian and Victorian homes will benefit from the insulative properties of 100% pure wool rugs while natural cotton, jute and sisal rugs are a cool and refreshing addition to a variety of Australian homes during the hot summer months. How can I find the nearest Carpet Court store to me? There are over 200 locally owned and operated Carpet Court stores at locations all over Australia. This means there is sure to be one near you! The simplest way to find your local store is to use the store locator tool available online. Once you’ve located your nearest Carpet Court store you can check to see if they have an in-store rug display. 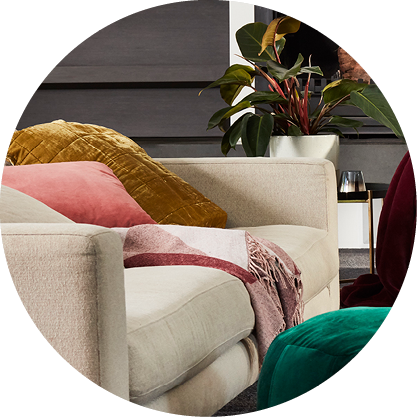 If not, it is super easy to browse online, order and have your gorgeous new rug delivered free of charge, right across Australia. 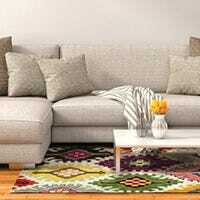 Can you get rugs delivered to Australian cities? Our free rug delivery service is available to all Australian cities during business hours between Monday and Friday 9am to 5pm. Around this vast country of ours there are a few areas we can’t deliver to though, so check your postcode on our free rug delivery information page to be sure. 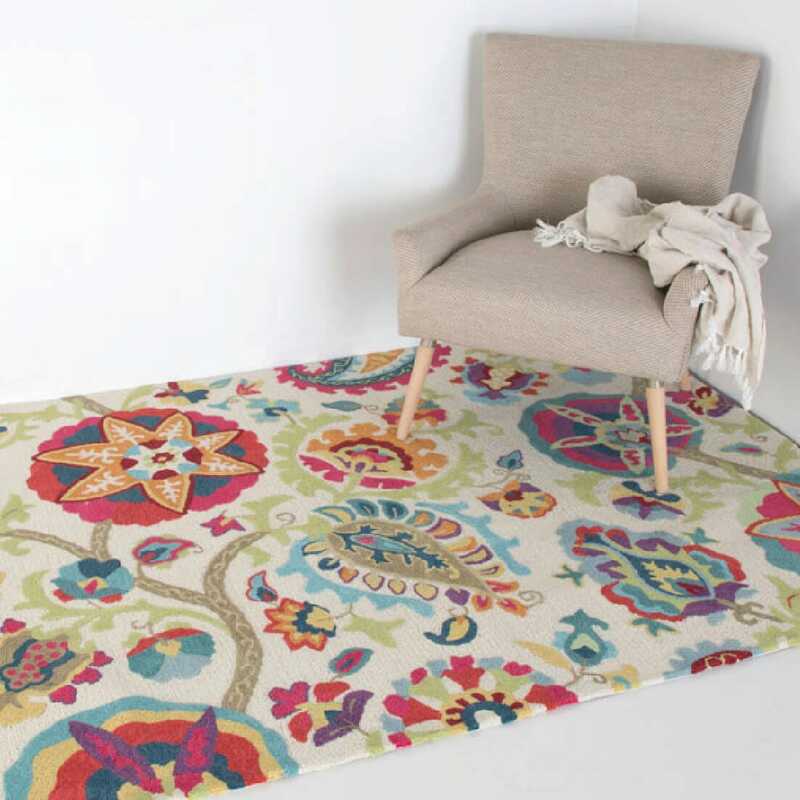 Your rug order will be processed and despatched within 1-3 business days of the day following receipt. Our couriers will email a consignment number and tracking instructions to you. Transit times vary from city to city and range between 5 and 10 days, depending on your location.